Greetings of the most high in this most wondrous and auspicious moment of now. Welcome to the new earth Paradigm…... We made it……. We have successfully passed over the threshold into the new earth…... the paradise codes have been activated within the collective consciousness and within the many societal institutions that hold much power of governance over humanity. This is a wondrous time to be alive beloveds albeit somewhat challenging for your 3D selves. We have much to share with you as ever, but firstly we wish to acknowledge the deep transformation that has been activated within many of your personal fields and within the whole of the collective consciousness. As we mentioned earlier the paradise codes have now been switched on by a group of frontline wayshowers, starseeds, twin flame empaths, who joined together to fulfil this stellar mission. Now that these codes have been turned back on this can be likened to a light being turned on in a large dark hall. These reactivated codes are now highlighting certain parts of this great room which are cluttered, dusty, and filled with cobwebs, and now beloveds it is time for us to set to work to clean up this great Hall that it may be fully returned back to its original pristine state. We are using this analogy to illustrate to you the importance of the work that lies ahead. Now that the paradise codes have been turned on it is time to gather all our most powerful tools and resources to enter into the next level of the deep cleanse. We are now rapidly approaching the time of samhain, the time in the earthly calendar whereby the veil between the seen and the unseen realms is thinner than ever. We are also on the trajectory now towards the winter solstice. 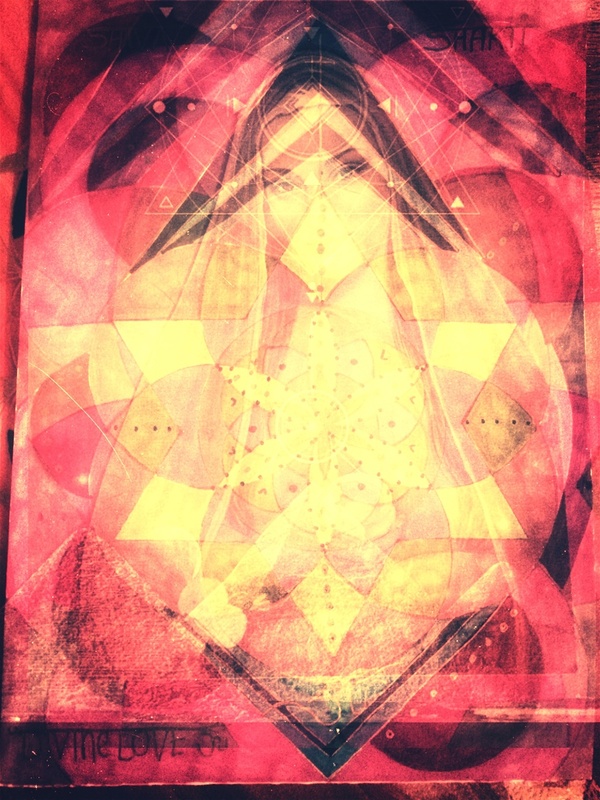 During this time it is highly appropriate beloveds to bring that which has remained in the shadows of the personal and collective consciousness fields into the light, this is imperative at this time, as while certain energetics remain in the shadows, untalked about and unacknowledged, it really is not possible for us to continue our profound expansion as a collective consciousness. Therefore we would like to inform you all that our beloved channel will be facilitating her next webinar transmission on clearing out the programs of guilt and shame that have been insidiously inflicted upon humanity, mainly due to the deeply corrupt influence of the Catholic Church. These energetics are stored in our esoteric, physical and emotional bodies, and present as stagnant energy pockets. Whilst this energy remains stagnant, progression is impossible. And while It is extremely powerful work to address this on an individual level, we wish to remind you that when you come together as a collective to remove these dark energy programs, the potency of the transformation is exponentially increased, therefore, this is the reason we have guided our beloved channel to facilitate this important powerful and sacred transmission. 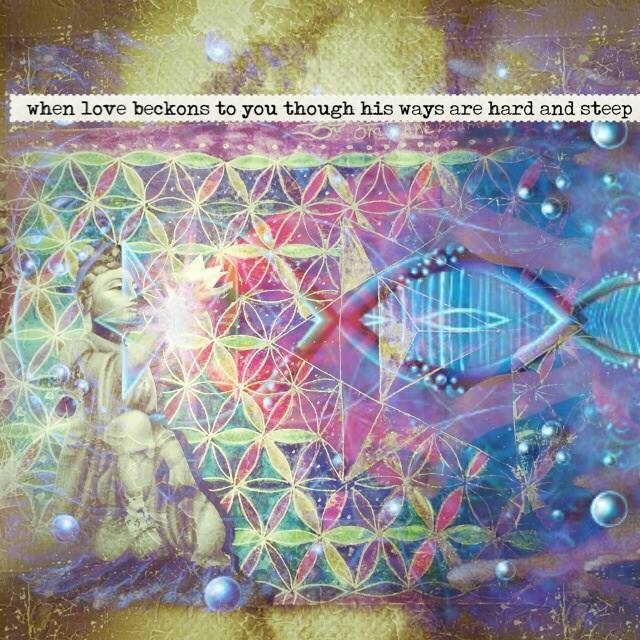 We will be working together as a group consciousness to remove these blocks on a personal level, but more importantly we will be working as a group consciousness to completely remove these dangerous false and dark programs from the many societal institutions whereby they have been present……...This is a highly essential endevour beloveds…….We must clear out these programs in order to continually support Gaia’s ascension trajectory. This is extremely important work for twin flames as in nearly 100% of cases, it is primarily shame and guilt that are keeping twin flames in physical separation, so please know that all who sign up to be part of this important transmission will be deeply assisting the collective illumined twin flame trajectory. 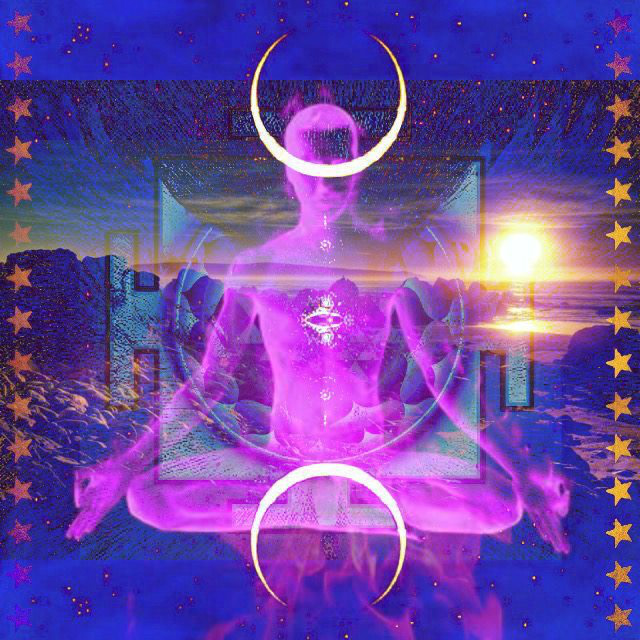 With regards to the recent energetics that are affecting the illumined twin flame community, it is a highly auspicious gateway that you are in right now, the latest Aries super moon has catalysed extremely deep transformations in many of your emotional realities and this is in alignment with the brand-new freshness that this morning of the new earth Paradigm brings. 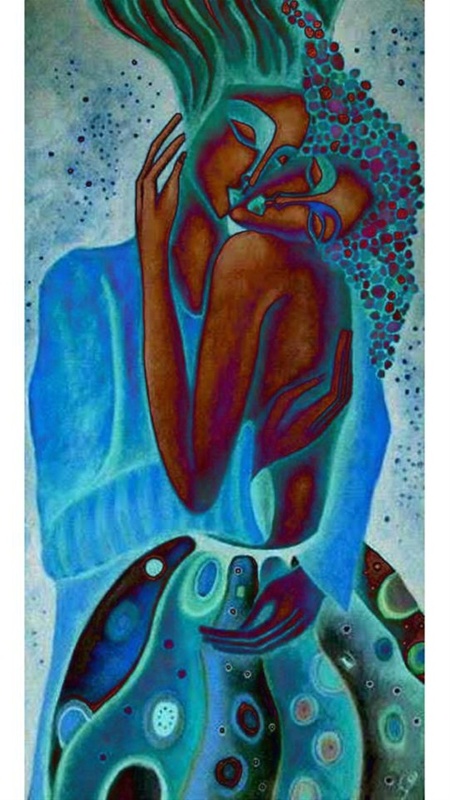 We understand beloveds how extremely challenging this path is for you, but it is necessary for us to remind you that it has never in truth been about physical union with your twin flame….. this is an automatic byproduct of your own personal self realisation, awakening and enlightenment, and it is imperative that we remind you of this. The twin flame can only manifest in a consistent manner in your physical reality once you have stabilised and attuned to your own self-actualisation, and the ironic thing is, that when this happens, that all seeking, all searching, and all craving and yearning for the twin simply disappears, this is when you have reached the point that the physical union is able to manifest on all planes of consciousness, as without this level of self realisation and liberation from the shackles of identification with the monkey mind, the ego will have you believe that you're very sustenance is dependent on that which is external from you, and as many of you know now this is indeed the Royal Road to suffering. You are the illumined ones, the wayshowers, the lightbringers, your self realised and actualised frequency is the exact vibrational medicine gaia needs to activate all of her Ascension codes. Please do not be distracted from externalising this search, know that when you do this you are indeed holding yourself up and planet Earths full and complete ascension on all levels. We pray these words, these powerful sacred words penetrate your consciousness deeply. Everything can and will change in a holy instant when you stop and smell the roses, and focus always on counting your blessings. All is well, all is eternally well and will always be. Greetings of the most high in this most wondrous and auspicious moment of now. We are rapidly approaching the lunar dark moon samhain, a time in the earthly calendar whereby the veil between the form and the formless the seen and the unseen realms is most thin. This is a potent time beloveds, to gather together to assist each other vibrationally to clear out and transmute many of what you would term the dark thought forms that have dominated the 3D consciousness for millennia. As you may or may not be aware our beloved channel has received extremely potent guidance to facilitate a webinar transmission on clearing the thought forms of guilt and shame from the personal and collective consciousness field….Left unchecked these thought forms act as hold-ups, obstacles and diversions on your spiritual evolutionary path, very often sending you down trails and timelines that are filled with great hurdles and delays. It is vitally important that this sacred soul ordained group gather on this opportune date, to act as emissaries of God's highest and profoundest grace to facilitate a complete clearing of these illusionary and disruptive thought forms from humanity's collective consciousness. For all those who step forward to be the conduits and activated initiators of this sacred transformation, there will be tangible and precise miraculous breakthroughs within your own personal timelines. This transmission is being overlooked and deeply supported by the highest ascended masters of light and their divine counterparts, and by our inner and outer planetary star brothers and sisters, and we cannot reiterate enough the significance of this soul work and soul gathering in ushering and supporting the implementation of the brand-new ascension frequencies into the planetary grid. Beloveds there is so much to share with you as ever but for this particular conjecture it is most important that we bring up the discussion of the ways in which the Sacred feminine has been denied vilified and suppressed not only in women but also very much in men in the last 2000 years….. The Divine feminine energy exists equally in men and women and one's evolutionary soul journey can only be complete when one becomes a vessel that is perfectly balanced in it is masculine and feminine energetics…. The current 3D holographic matrix has completely lied and distorted this sacred truth by purporting that men must predominantly carry the masculine energy and women must predominantly carry the feminine energy but in fact nothing could be further from the truth. The soul will continue to experience incarnation after incarnation until this state of perfected equilibrium is achieved. Beloveds it is not possible for men to awaken from their long dark slumber until the Divine feminine energy within them rises and says enough is enough, and we will be suppressed no more!!! it is time, and in fact well overdue that men now give a voice to the feminine energy within them and validate and recognise that this sacred energy has been suppressed within them for millennia. This means endorsing and giving a voice to their intuition, and to their most tenderest feelings which are acutely attuned to how they are being treated in every moment. This also means being authentic to their true feelings and removing the illusionary façade that has been born from this perpetual denial. It is not possible for men to fully awaken until this aspect is given full permission to be, and until men recognise that this has always been a part of you, and that you learnt from society's expectations and indoctrination to overlook your true feelings in order to not hurt anyone or rock the boat. Dear ones, it is also imperative for the personal and collective ascension trajectory that women recognise the places that they are out of balance with their masculine energy and are being dominated by this polarity in their day-to-day lives. Which very often manifests as an intolerance and unwillingness to hold a safe space for their own Sacred feminine feelings in themselves and in others. Beloveds this issue has now reached endemic proportions and is a direct result of the profound levels of manipulation that the 3D Paradigm has been subjected to. Dear ones we actively encourage you to embrace the darkness and light equally within you and the feminine and masculine energetics equally within you, this and only this will ensure that you walk merrily through the gates to stabilised alignment with fifth dimensional consciousness. We hope and pray these words reach deep into the core memory banks of your innermost being, and deeply nurture and nourish the seeds of your full and complete awakening. The paradise codes are fully activated, we have stepped forth and are now vibrating as a collective consciousness in the new earth frequencies. The old 3D matrix is collapsing under the weight of its own lies and mis truths. All there is is now….. rest deeply and know that all is well….. rest deeply and remember that I AM……. rest deeply as these codes of radiance and truth stimulate your frontal cortex and pineal gland, stimulating the highest Ambrosia of spiritual truth into your living breathing consciousness field. We are all remembering the promise we made to existence to be here fully present in our awakened state. Thank you to all of you who read these sacred words, gaia is now on track to receiving jaw dropping miraculous shifts, we are sending out this message from a timeline whereby the shame and guilt transmission is complete and we would like to report back our deepest deepest gratitude to all those souls who signed up to activate this extremely important transformation in the cellular blueprint of societies matrix pattern. This is a high role to have taken on, and our reverence and appreciation to you knows no bounds. The light shall always prevail, the truth shall always prevail, to all those on the front line of this personal and collective ascension we bow deeply to you….. You are the star tribe, the planetary elders, the wisdom and the gate keepers….. you are fulfilling the living rainbow prophecy, and gaia is now preparing to don her most spectacular ascension costume thus far, for her upgrades are set to occur evermore rapidly now beloveds. For those of you who feel the soul calling to be part of this upcoming potent and powerful transmission please know we invite you to join your sacred Soul Essence with this activation to assure your own clearing with regards to these most disruptive energy thought forms. All who are called to come forward, have soul contracted to be part of this clearing in their pre-birth state, and if this resonates deeply for you please contact our beloved channel at cosmicgypsy33@Gmail.com. Beloveds as ever your greatest challenge is to relax and allow the current that is your higher self to guide you ever more succinctly home to this most wondrous and most spectacular present moment where all you seek already is, and this truth is hidden in plain sight, in the most sacred of words “ask and it is given” For all that you seek you already are, and all that you search for has already found you…... There is nothing lacking in God's holy precious and beloved child…... Remember this as you go now on a rampage of gratitude, for all the blessings mother Father God has bestowed on you right now…. in this next webinar we will be working together as a group consciousness to locate the energetic pockets of shame and guilt that have been primarily stored as a virus program in our physical and emotional bodies we will be working with the Akashic gatekeepers to fully and completely remove this dark program from our energy bodies and consciousness. We will also be working as a group consciousness to fully remove these dark programs from our societal institutions and structures. we will be working specifically with the higher self of the Church Fathers those who enforced this deeply untruthful program into our sacred consciousness and we will be focusing on empowering the Template of humanity's original innocence and implementing and activating this blueprint into the forefront of our conscious. This is extremely important work we are being called to participate in, and will have huge and far reaching effects on the collective twin flame a timeline trajectory This gathering is in fact ordained and written in the stars for all those who show up to administer this sacred work in this group.